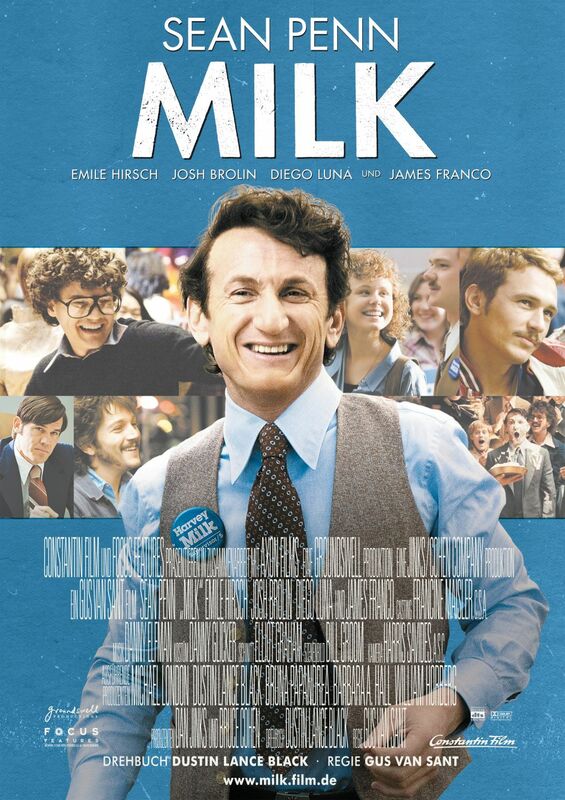 Synopsis: The story of Harvey Milk, and his struggles as an American gay activist who fought for gay rights and became California’s first openly gay elected official. Did You Know? During the sequence dealing with Proposition 6, one of Milk’s friends says, “Even Reagan doesn’t support it.” Former Governor Ronald Reagan was so opposed to the measure that he publicly went against the Republican Party on the issue, even though he had been mentioned as a serious candidate for the Presidential election in 1980 and risked alienating his conservative support base. His support was given a great deal of credit for Proposition 6’s defeat and contributed to his growing national profile ahead of his two elections as President of the United States. Quotables: HARVEY MILK: On the Statue of Liberty it says, “Give me your tired, your poor, your huddled masses yearning to be free.” On the Declaration of Independence it is written, “All men are created equal and endowed with certain inalienable rights.” So, to Mr. Briggs and Mrs. Bryant and all the bigots out there: No matter how hard you try, you can never erase those words from the Declaration of Independence! No matter how hard you try, you can never chip those words from the base of the Statue of Liberty! That is what America is! This film is simultaneously sad and inspiring. It’s an important film for the LGBTQAI movement, surrounding the powerful campaigns of the first-ever openly gay elected official. However there is an ignorance in the film, as it is predominately about the “G” and excludes the “L-B-T-Q-A-I”. Though that might be largely due to the tunnel-vision of exclusivity that gay men often have. While Milk’s agenda was to protect all human rights, his main focus was on protecting the rights of gay men. At least, that’s the way the film portrays it. Sean Penn’s performance is stellar, but I think great acknowledgement should be given to Josh Brolin and Denis O’Hare for portraying two very despised public figures. Denis O’Hare specifically should be commended for his performance as John Briggs; it must have been incredibly difficult for an openly gay man to portray such a contemptible homophobic person without turning him into a charade.